Petswelcome.com / Articles / Tips for Healthy Lawns and Healthy Pets! Now that the weather is getting warmer and trees and flowers are starting to bloom it means that you and your pet will spend more time outside. You’ll have to start mowing the lawn weekly,and using fertilizers and weed killers to keep your lawn healthy. Some commercial formulas are poisonous to pets. Dogs chew grass, roll, and will ingest whatever you’ve applied to the lawn. There are some brands of fertilizer that are pet-safe and made from manure. If you compost, you can make your own pet-safe fertilizer. A mix of carbon rich ingredients such as dried leaves and nitrogen rich greens like grass clippings will achieve the best results when mixed with other organic materials and table scraps. The other benefit of using manure based fertilizers or compost is that it is also good for the environment. Organic fertilizers are just as good if not better than chemical based ones. If you are unable to compost, look for products that carry a veterinarian seal of approval or are EPA certified and avoid buying fertilizers that have inert ingredients. Inert ingredients may be chemicals such as tetrachloride, chloroform, and chloroethane. These are carcinogens and as we all know, carcinogens are harmful to us and our pets and are an agent in the exacerbation of cancer. You can also add lemon. Combine a 2 to 1 ratio of water to vinegar and pour into the spray bottle. Spray directly onto unwanted weeds on a hot sunny day. The sunshine will help with the process of killing the weeds. What about pests and bugs? You can deter pests from taking over your yard by mixing chopped garlic (about 5 ounces) in 2 tbsp of mineral oil and letting it soak for about 24 hours. Strain the garlic pieces. Then mix 1 tsp of fish emulsion (which you can probably find at your local home and garden store) to 1 pint of water. Add the garlic oil to this and store it in a glass bottle or container. Then when you need to use it, add 1 part of the oil mixture to 20 parts water into a spray bottle and apply to the plants that are pest infested. If you would rather buy a pest deterrent, look at the labels to make sure it is child and pet safe. To keep the lawn as green as possible and cut down on dead spots or yellow spots from your dog’s urine, try watering those areas more often to dilute the area. Dog’s urine is high in nitrogen because their diets are protein-based. Nitrogen is good for grass when mixed with carbon but too much nitrogen can harm and kill the grass. You can also try giving your dog a little yogurt now and then to help cut the nitrogen levels. There are also natural dog treats and supplements that you can give your dog to reduce the concentration of nitrogen. NaturVet makes tablets, biscuits, and liquids that you can add to your dog’s diet which will reduce the nitrogen levels in his urine. 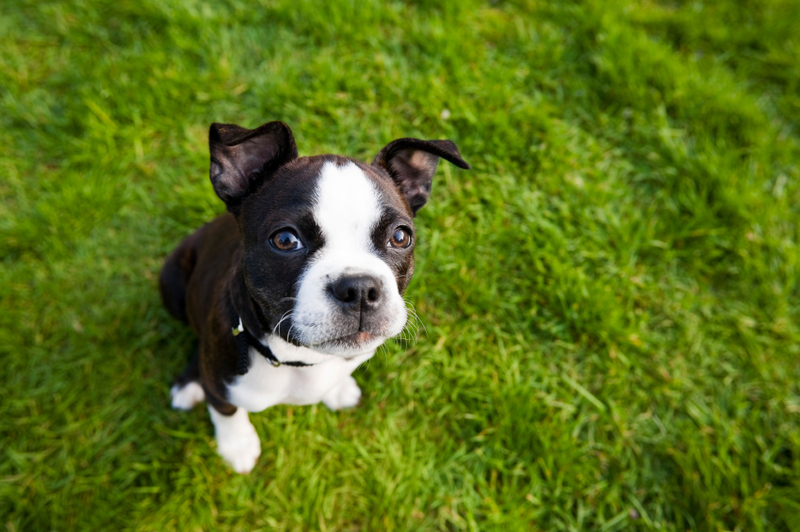 Hopefully some of these tips will help keep your lawn looking good and your pets healthy! These are very helpful tips for saving our pets.